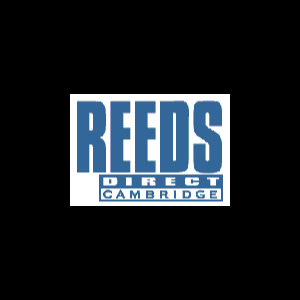 These reeds are designed for students who are progressing in their clarinet playing. Professionals and students alike benefit from the balance between superb tone and ease of play. Mitchell Lurie Premium Bb clarinet reeds are available in boxes of 5 and are made of premium grade cane for consistent response and playability.